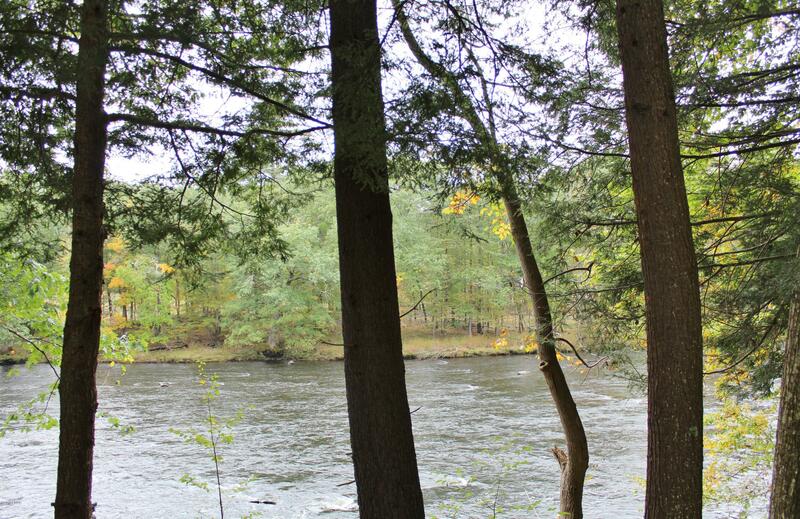 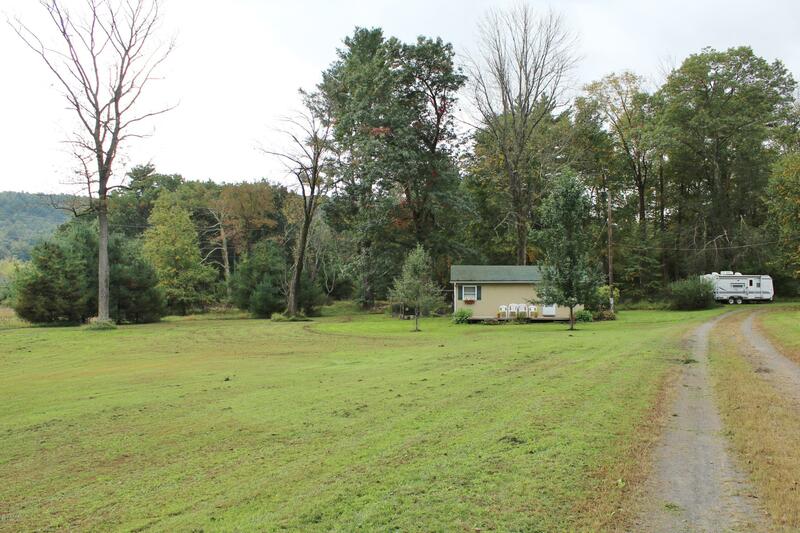 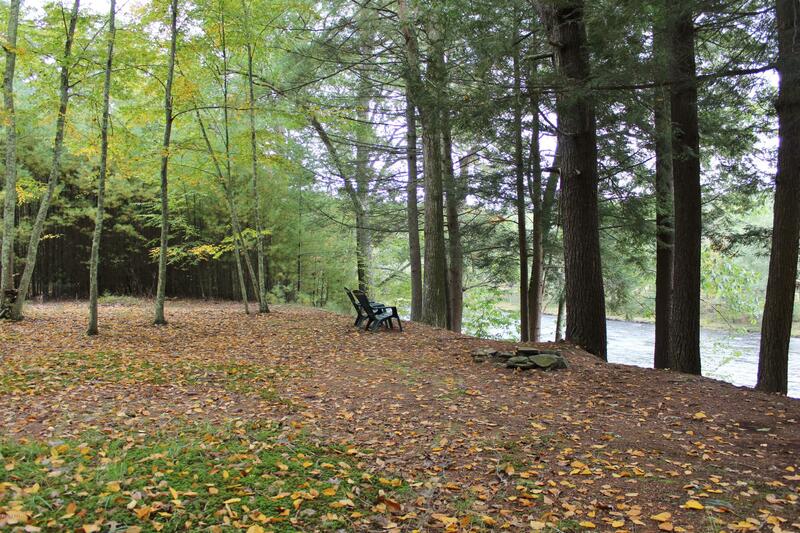 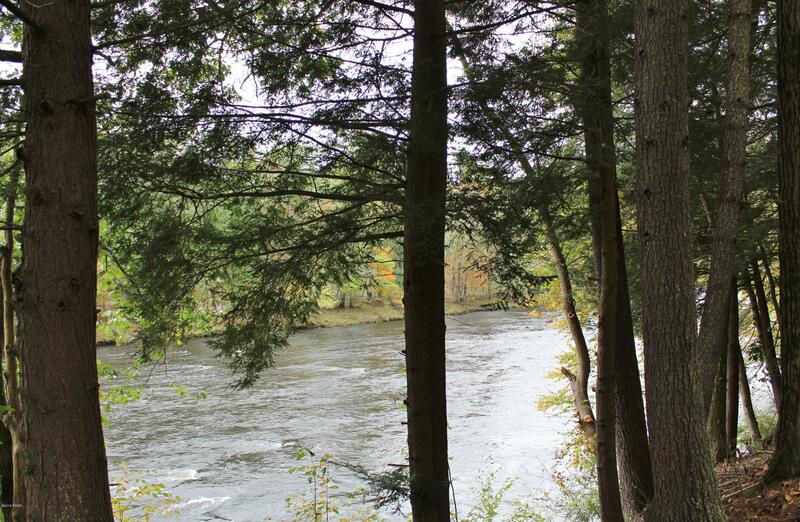 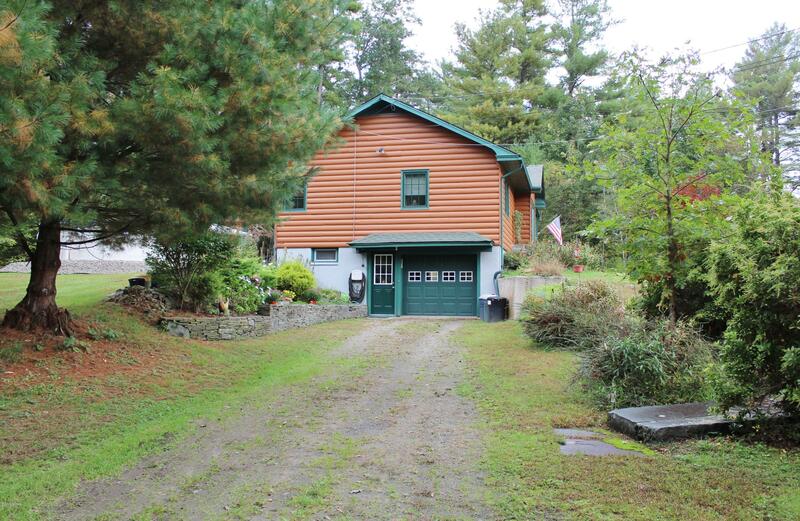 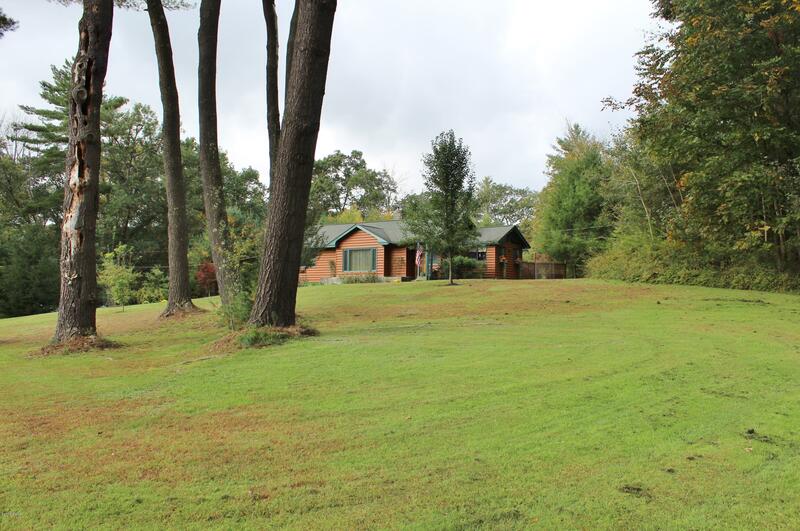 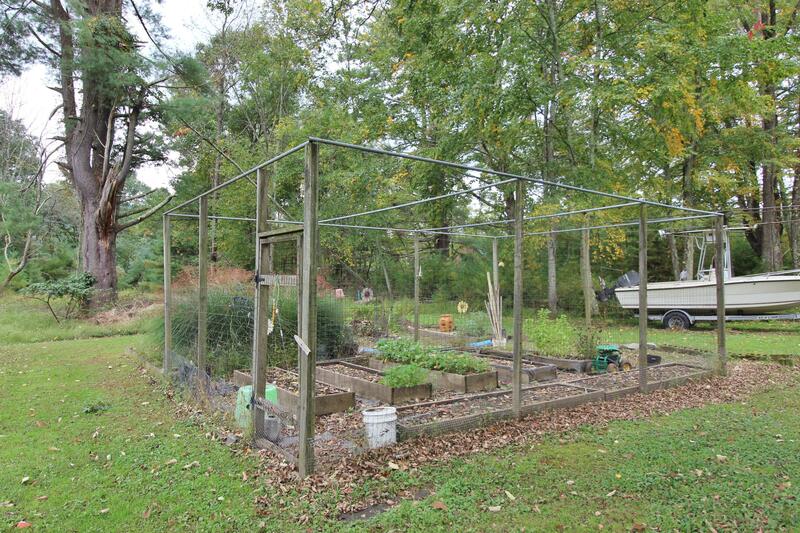 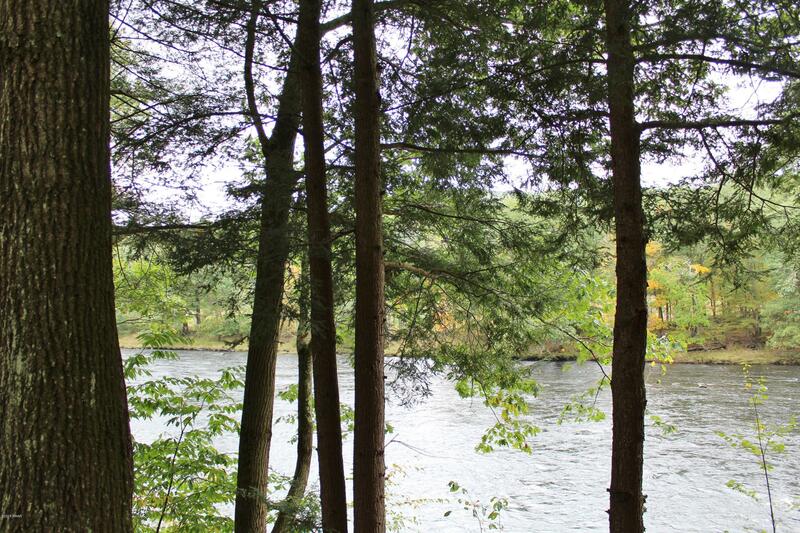 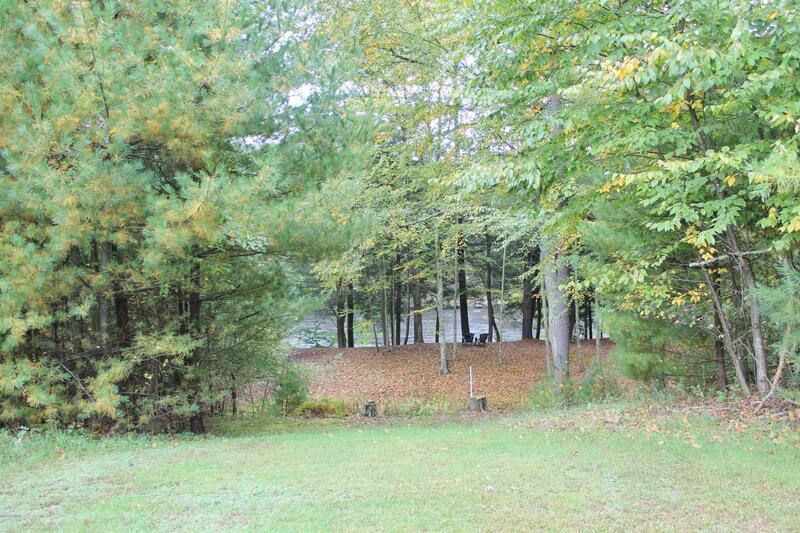 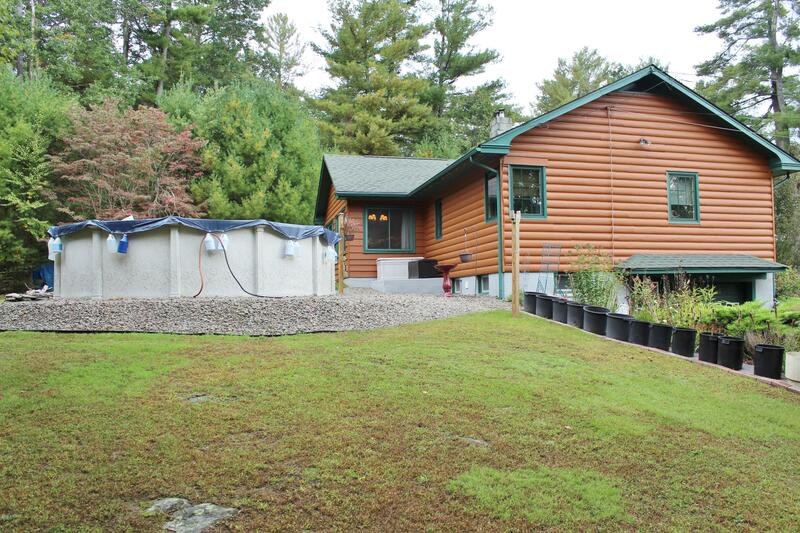 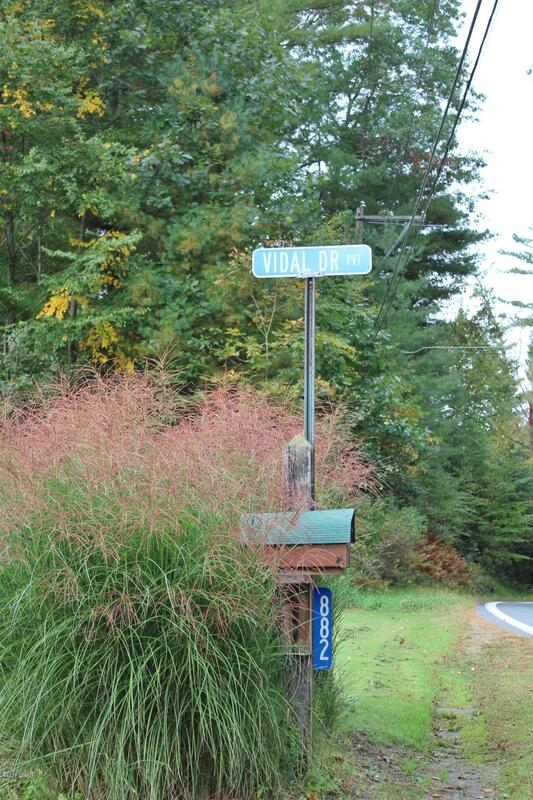 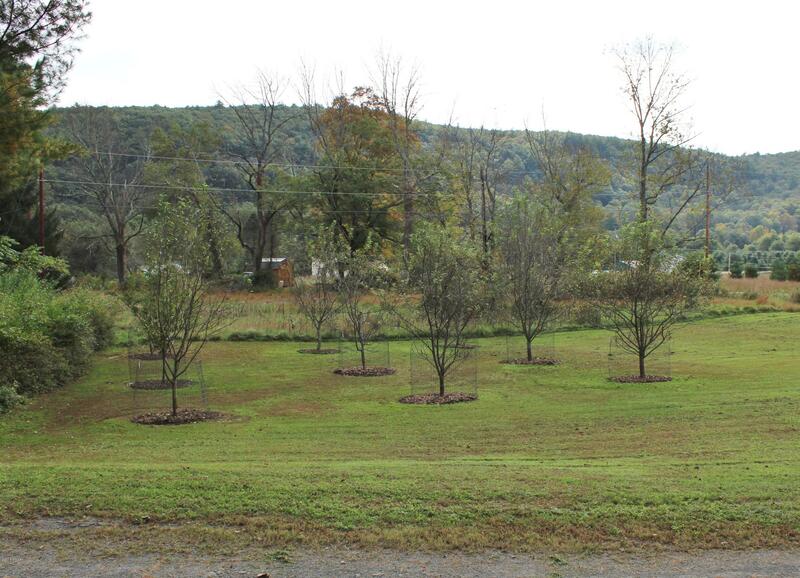 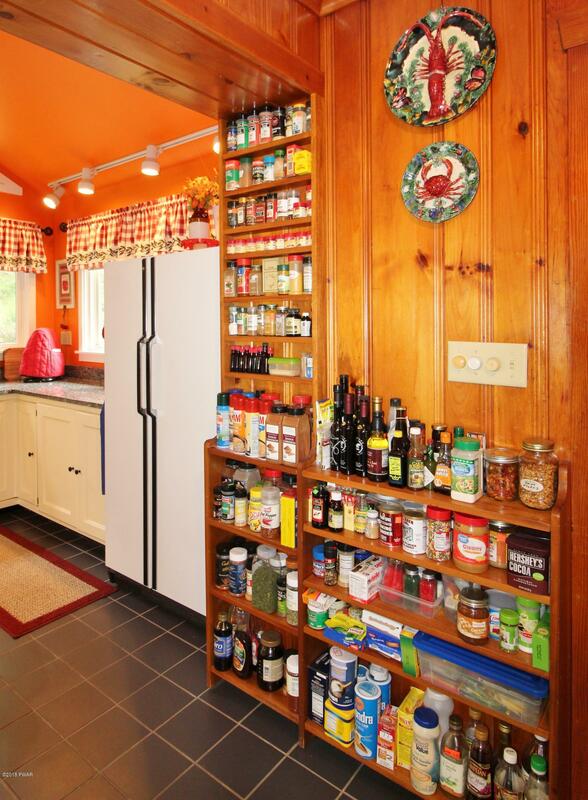 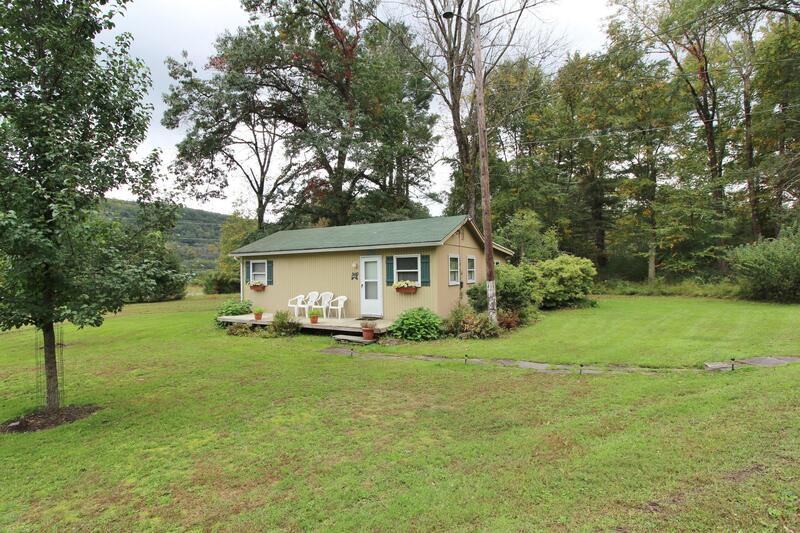 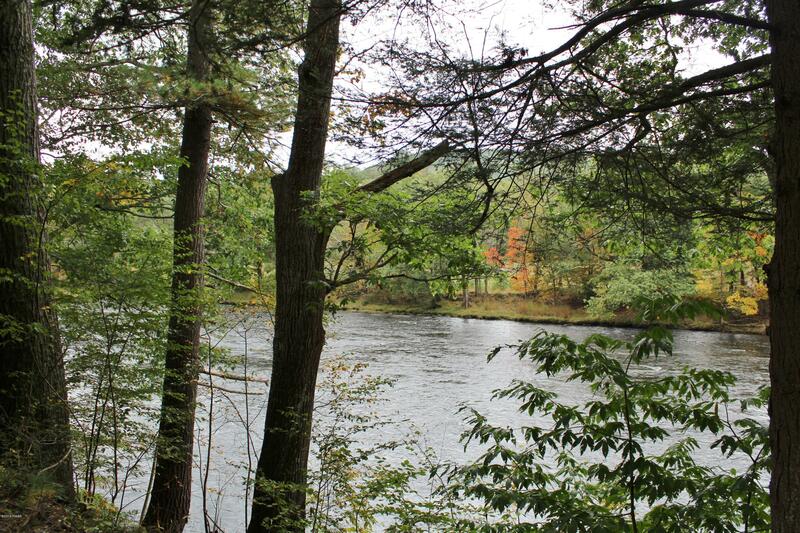 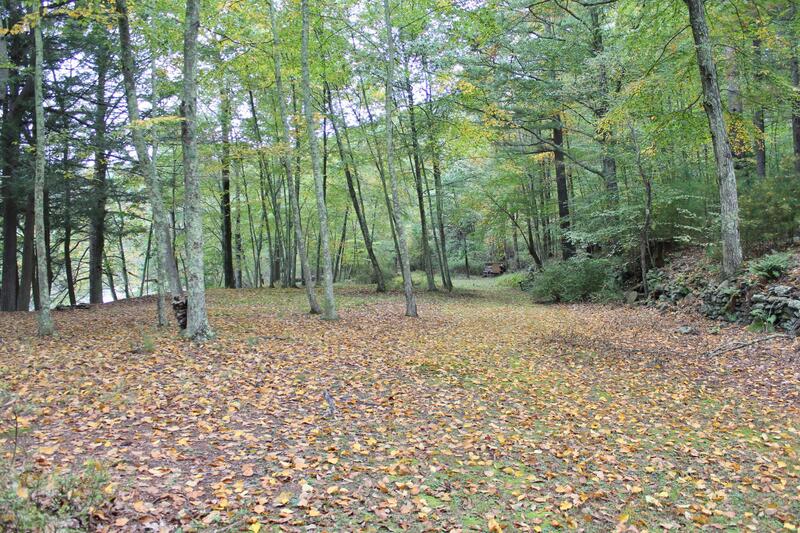 Location, Location, Location...Featuring 4+ Acres with 450 ft of River Frontage on the Lackawaxen River! 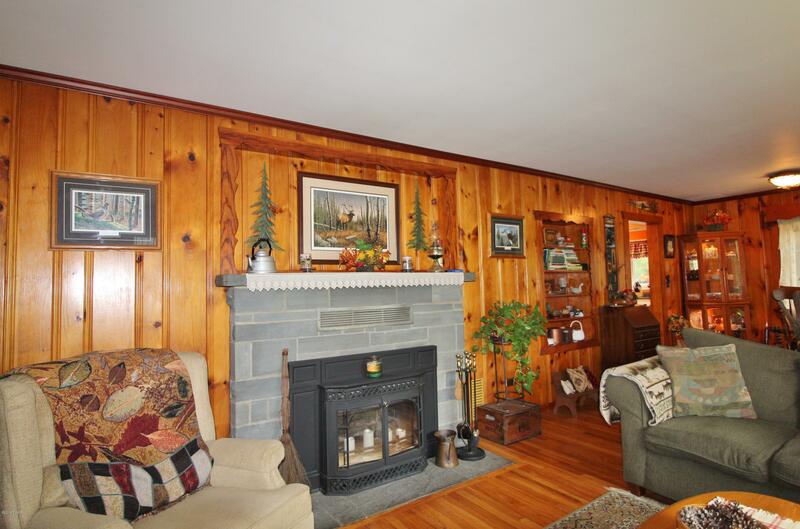 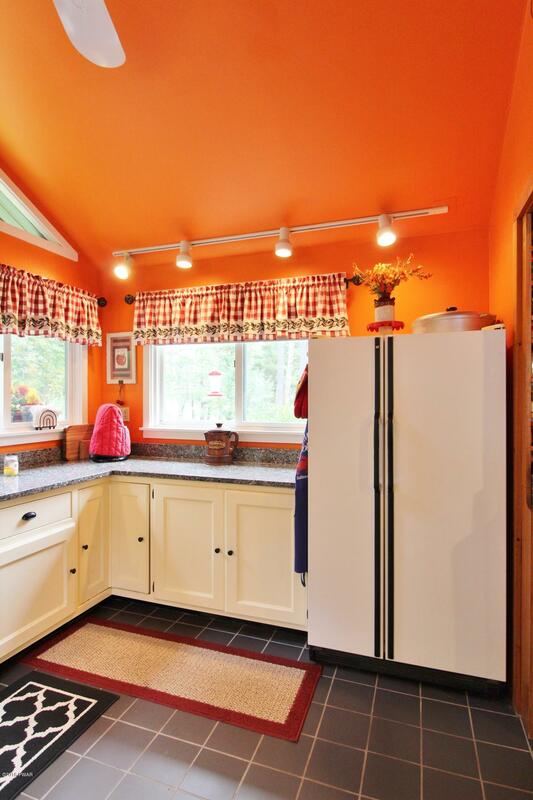 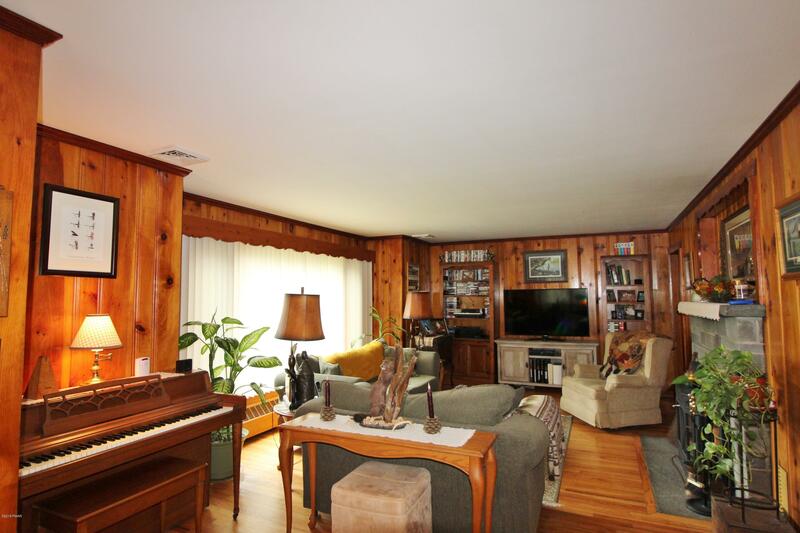 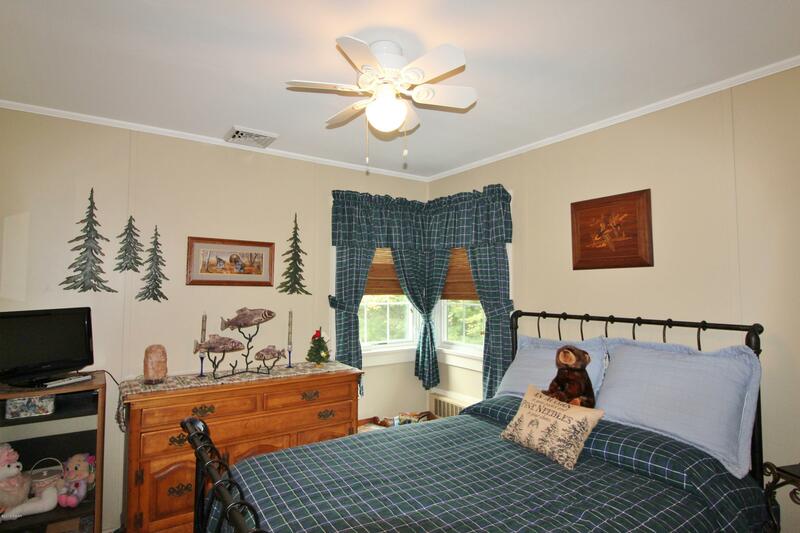 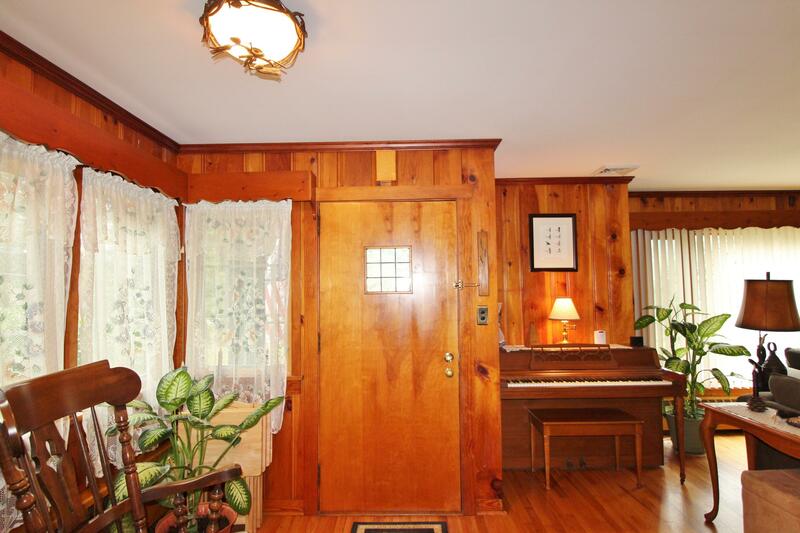 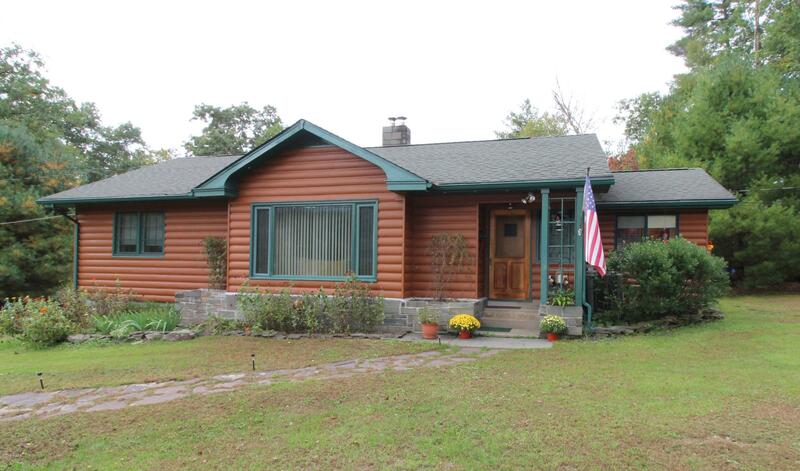 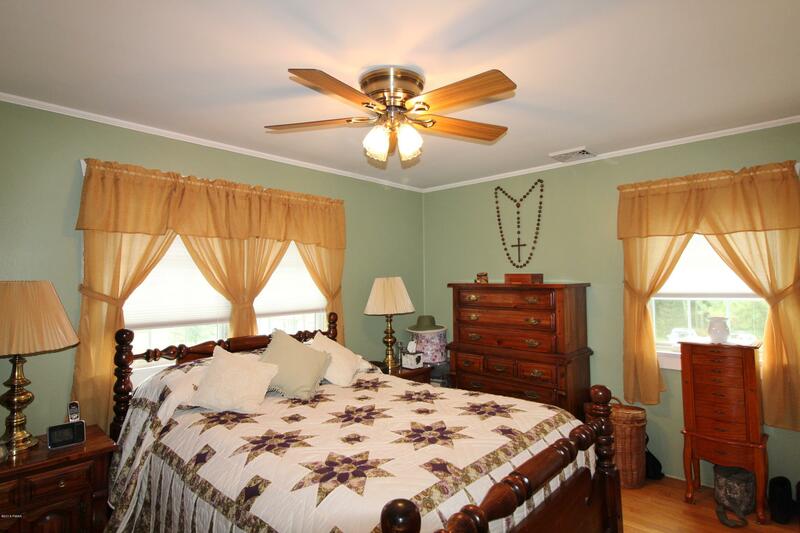 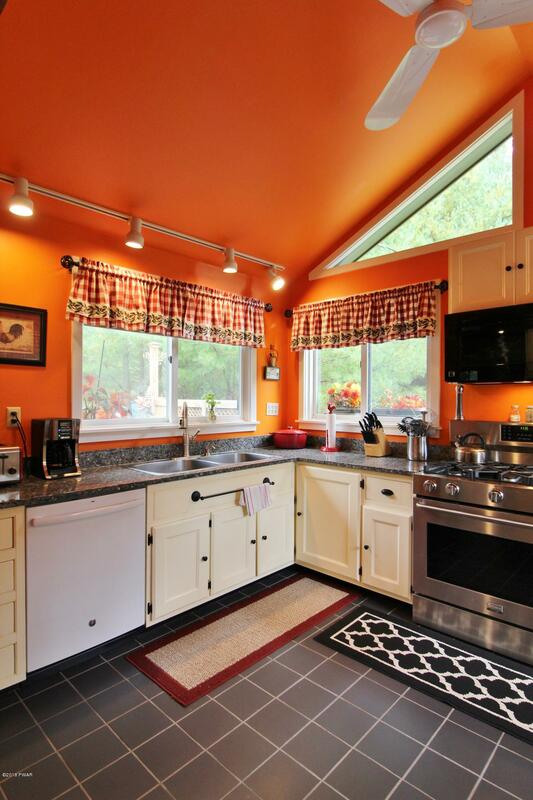 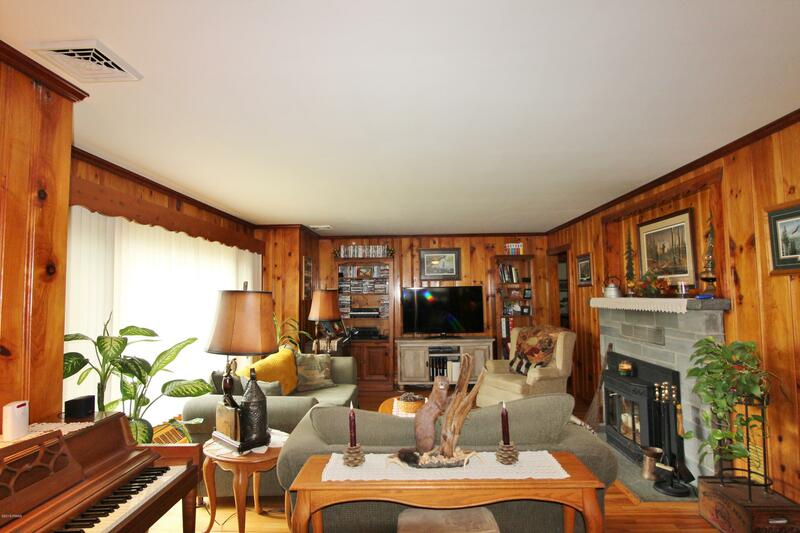 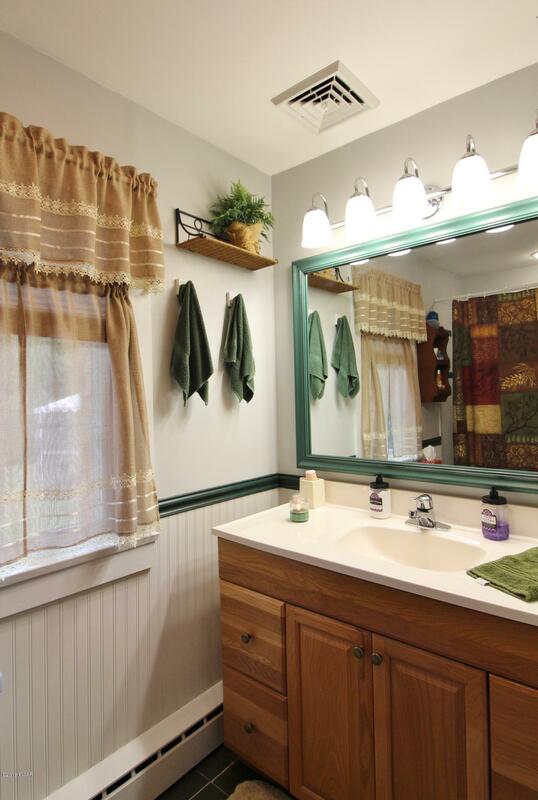 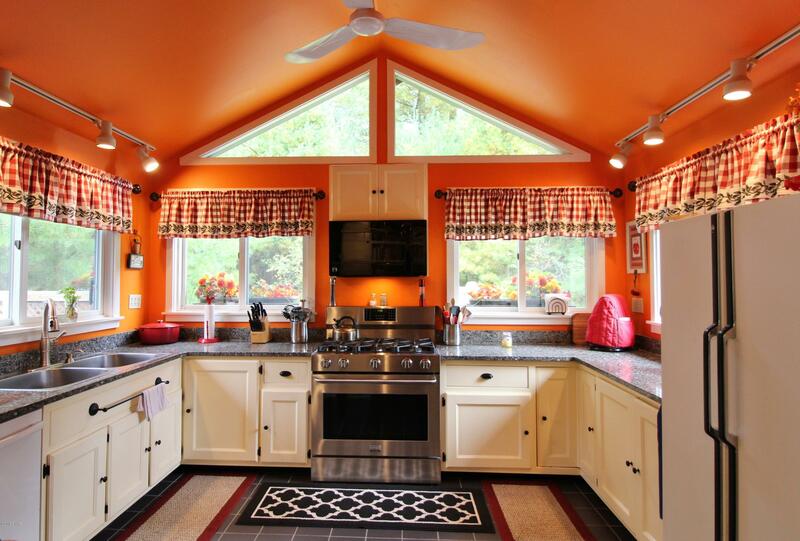 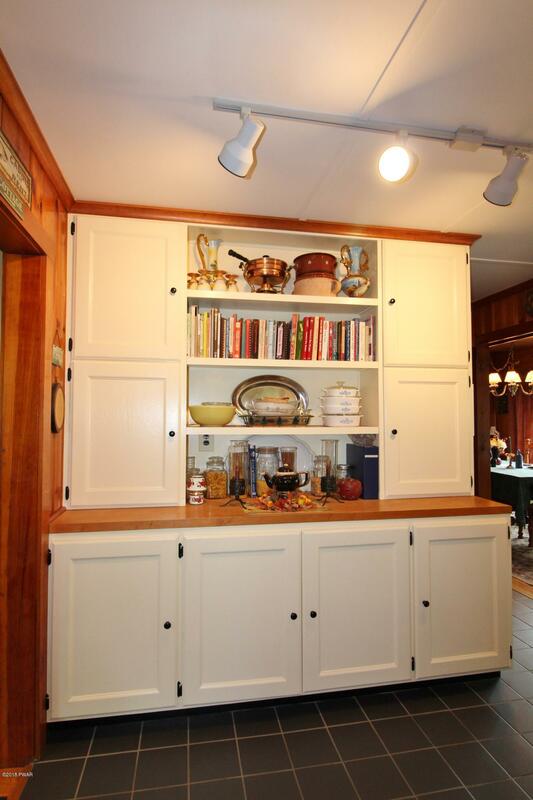 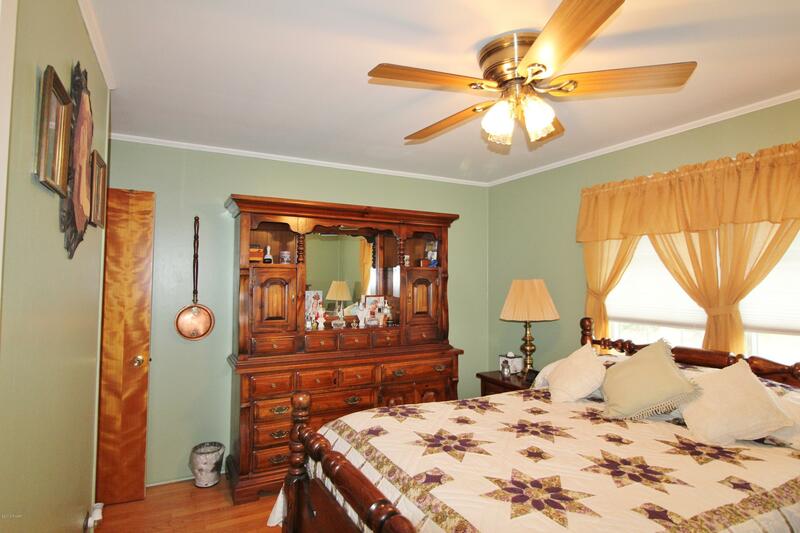 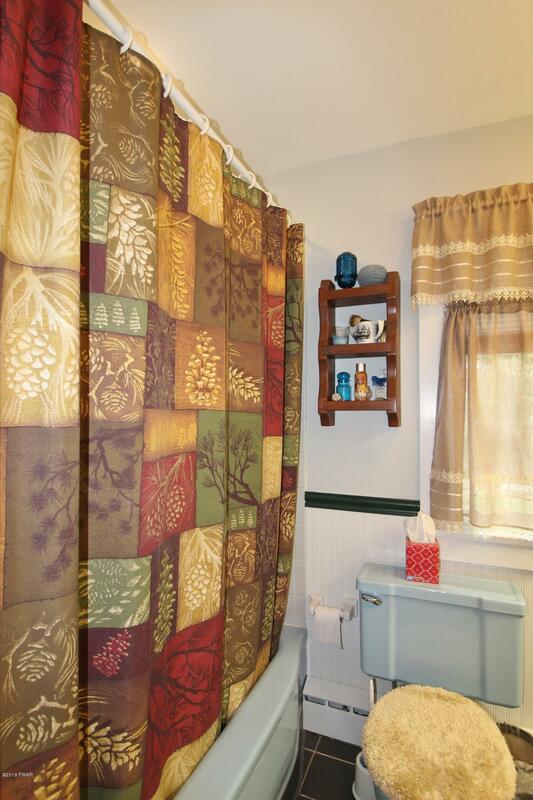 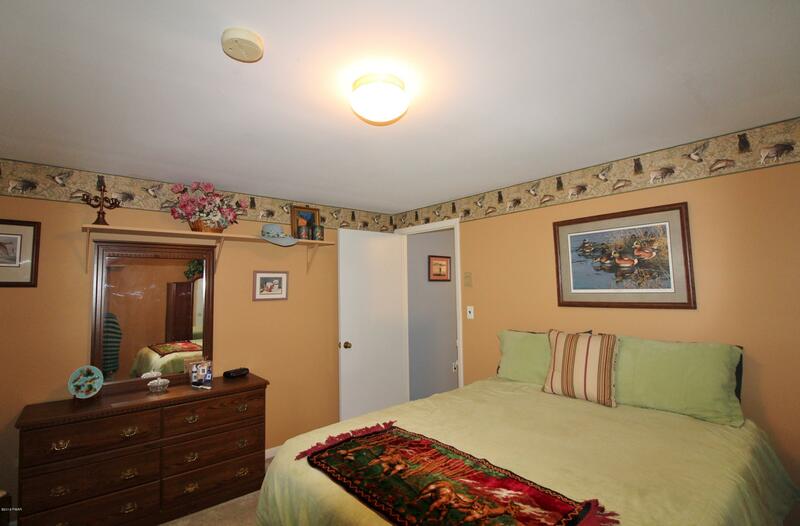 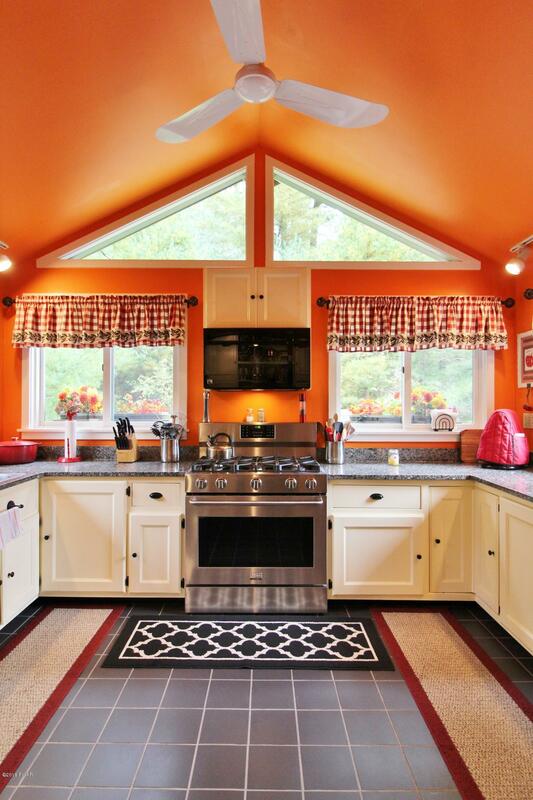 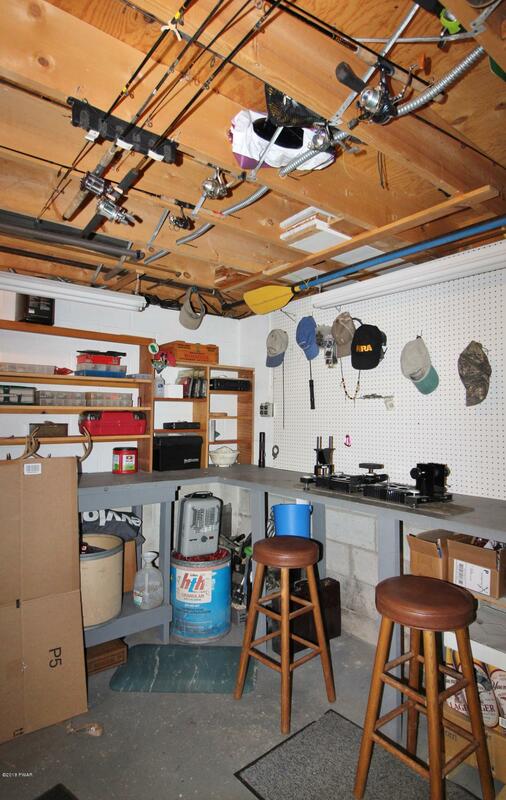 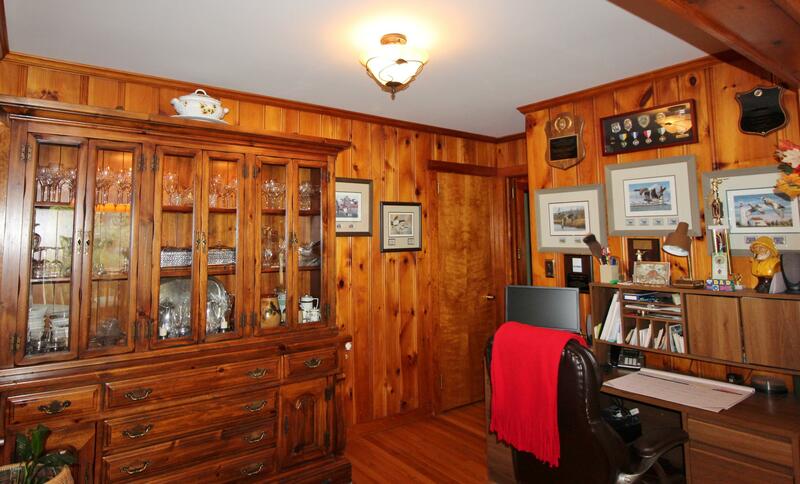 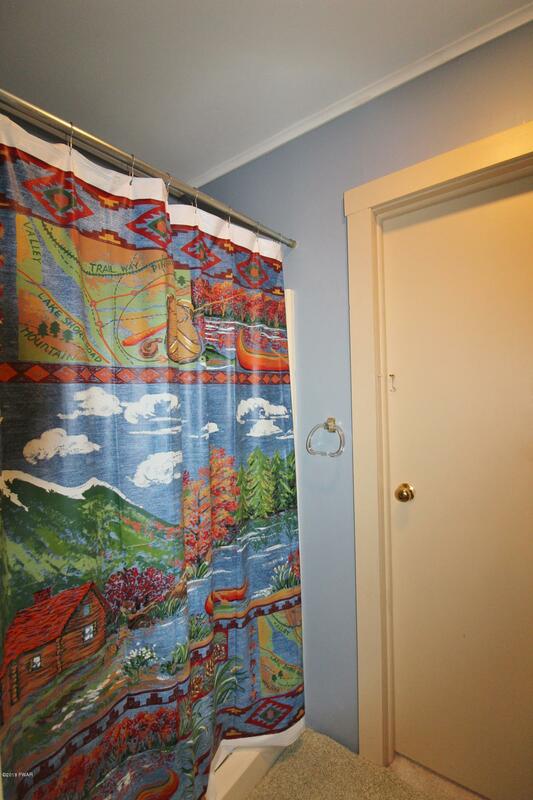 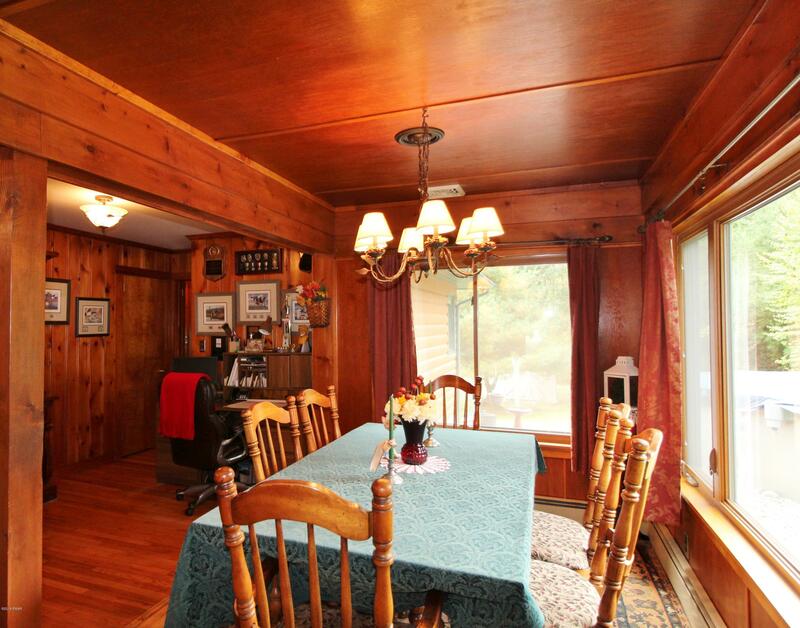 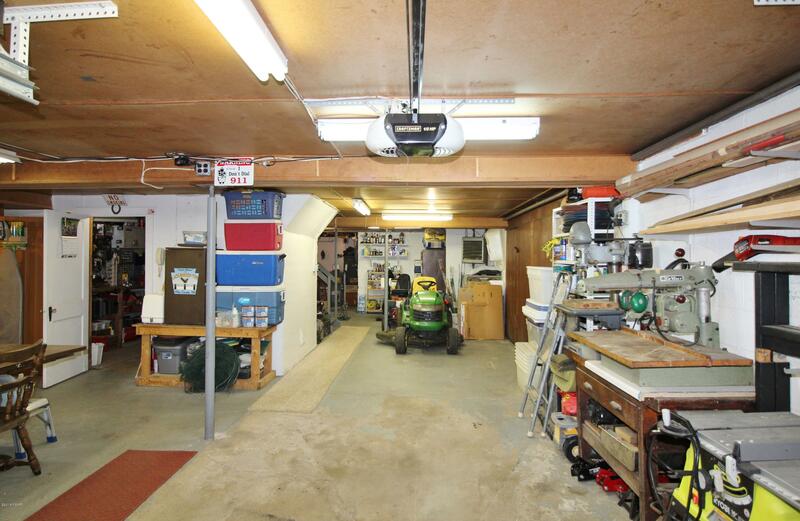 This property offers a main house with hardwood & ceramic tile flooring and T & G Interior. 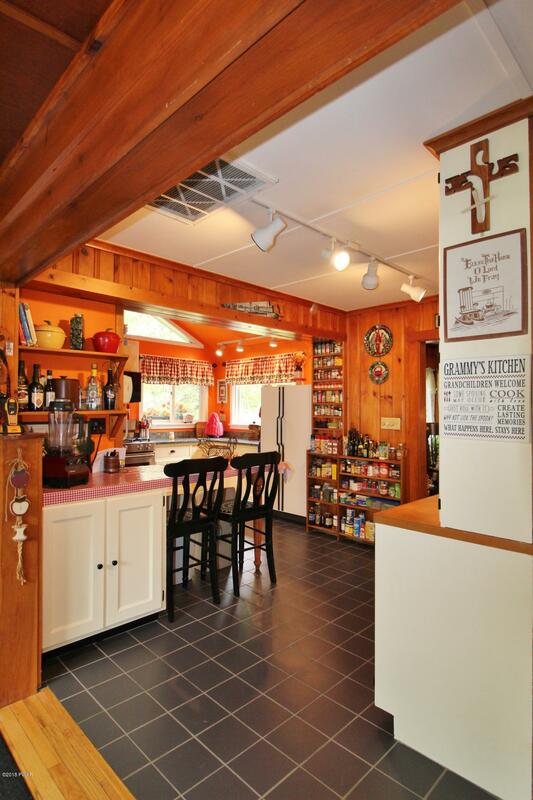 The gourmet kitchen is spacious with an abundance of natural light and the living room features a stone fireplace w/ wood burning insert. 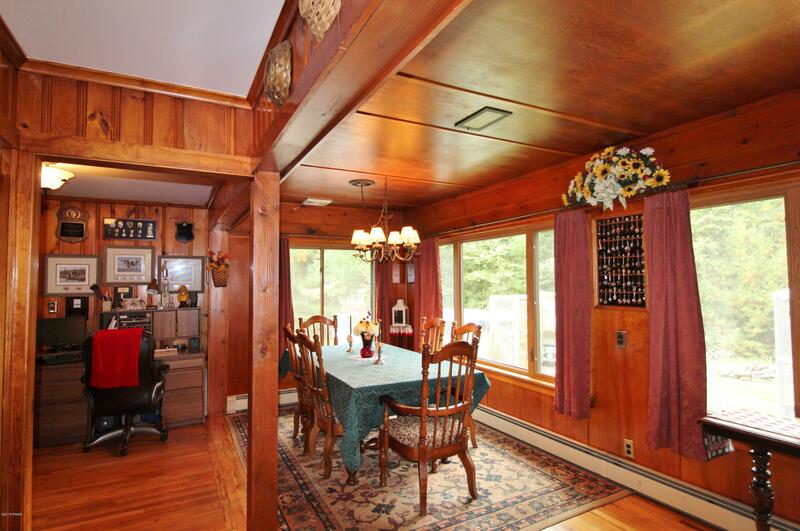 The dining area offers views of the river! 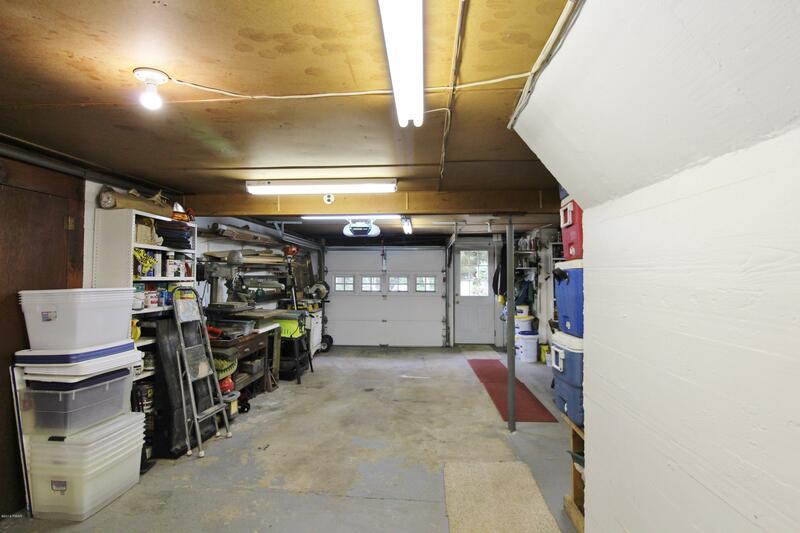 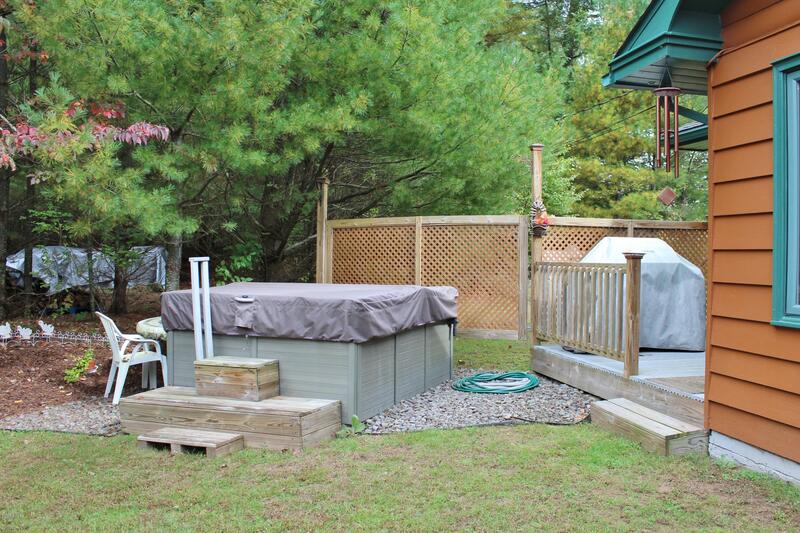 There are 2 bedrooms, 1 1/2 baths and much more including a full lower level with garage, workshops & plenty of storage...A hot tub & above ground pool are also included. 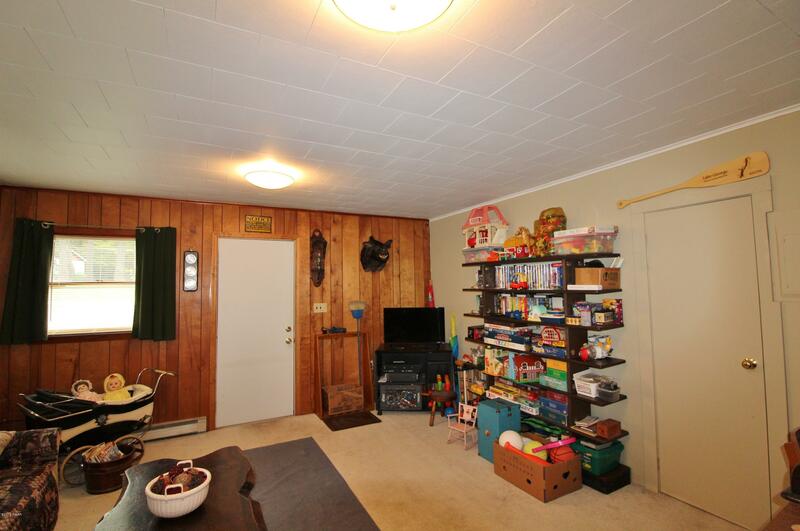 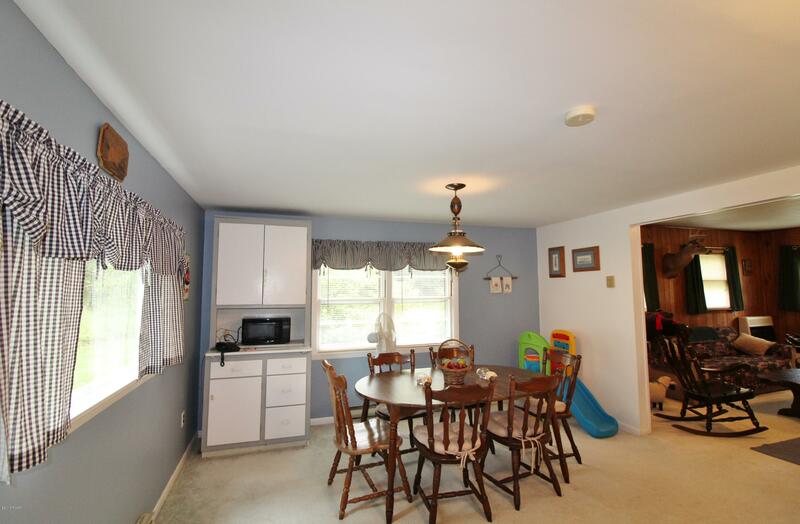 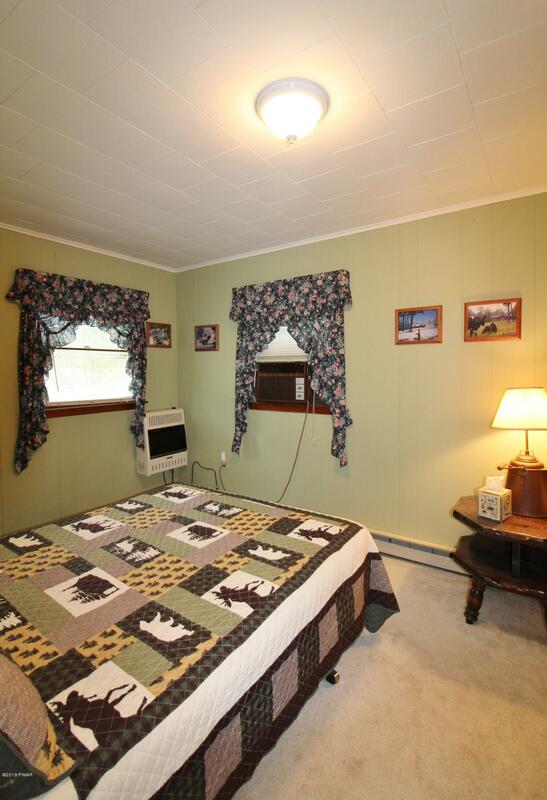 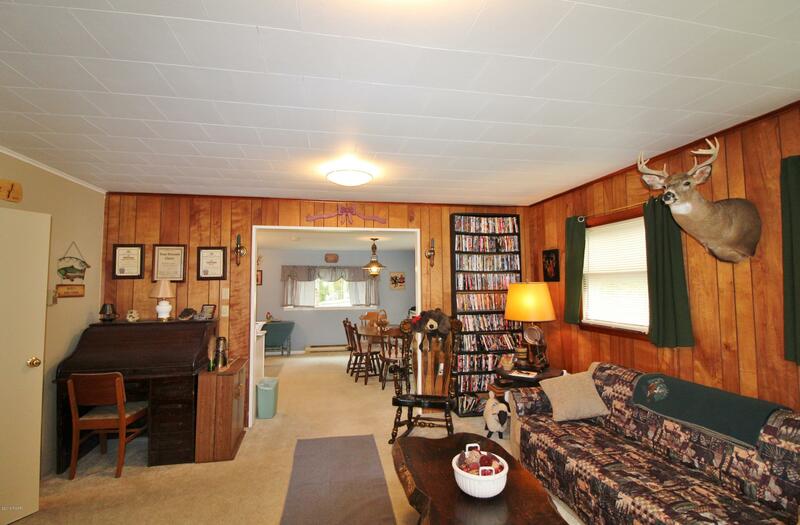 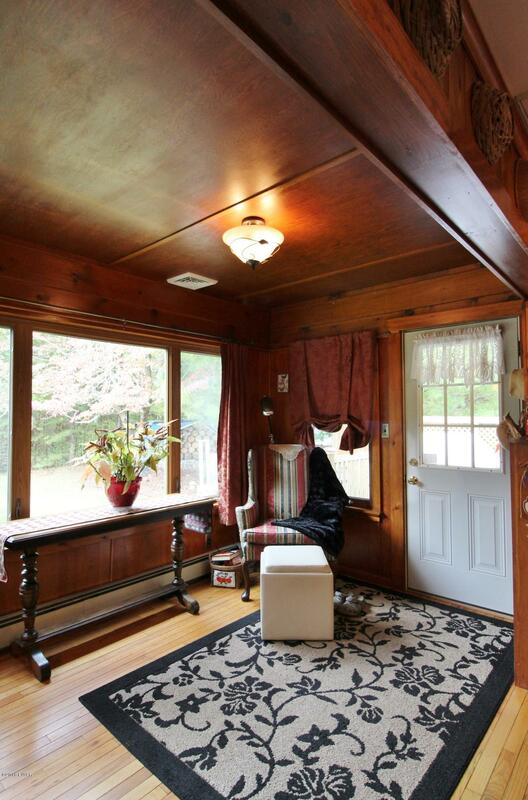 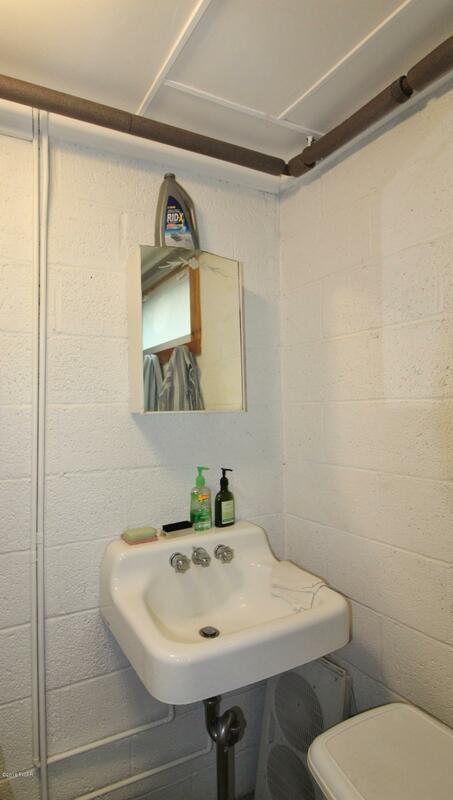 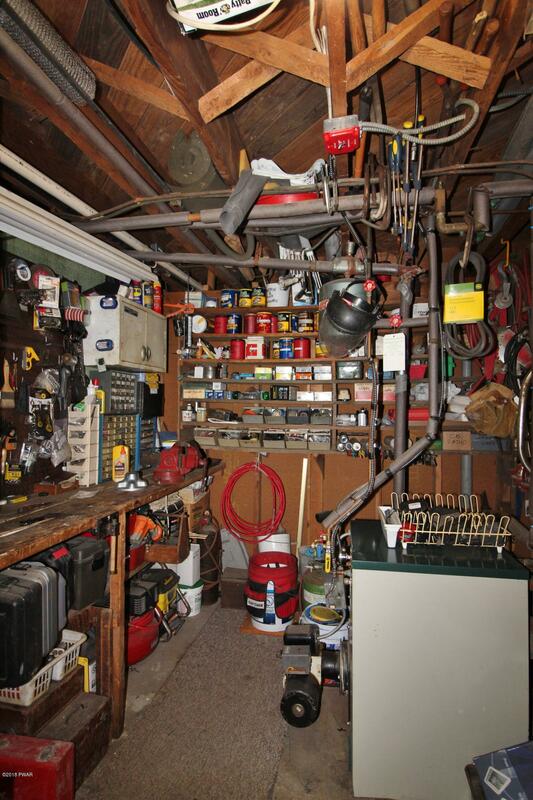 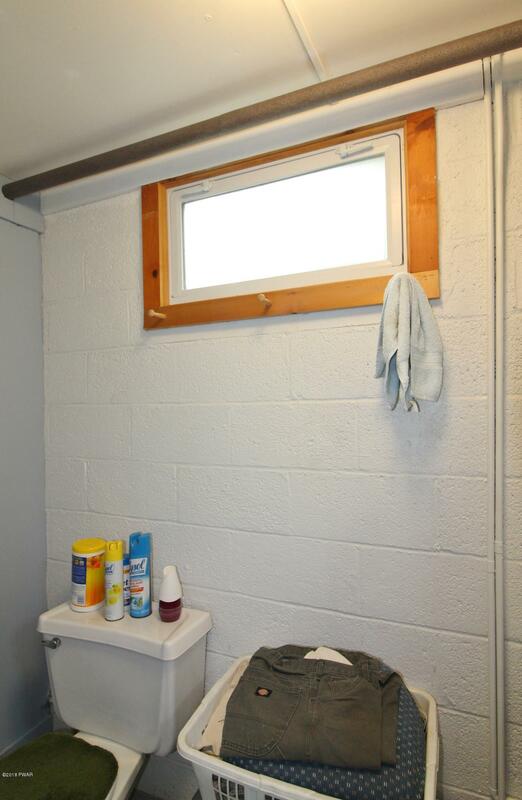 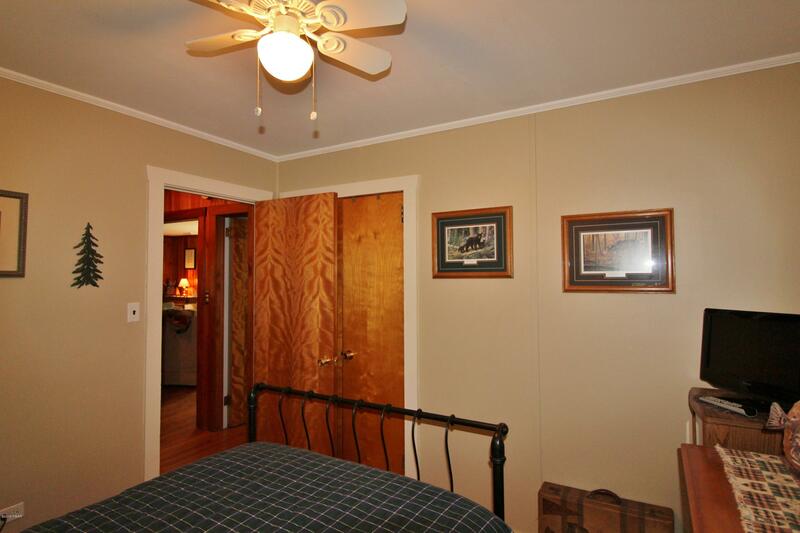 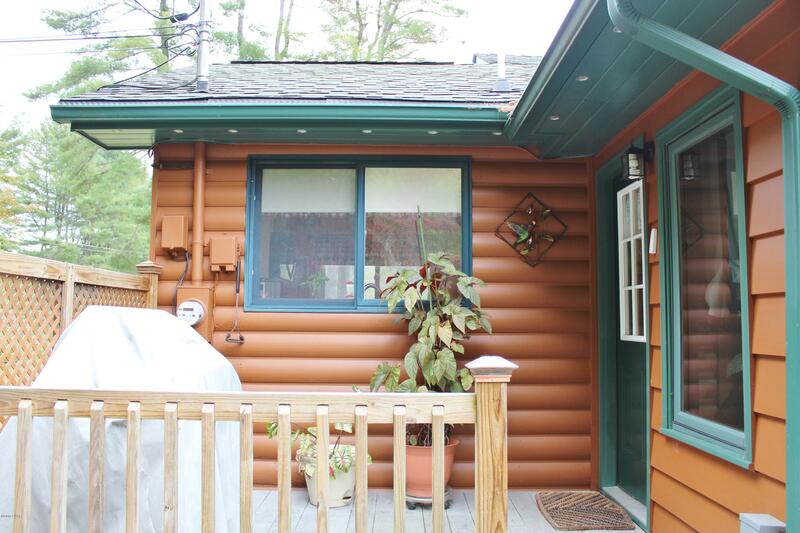 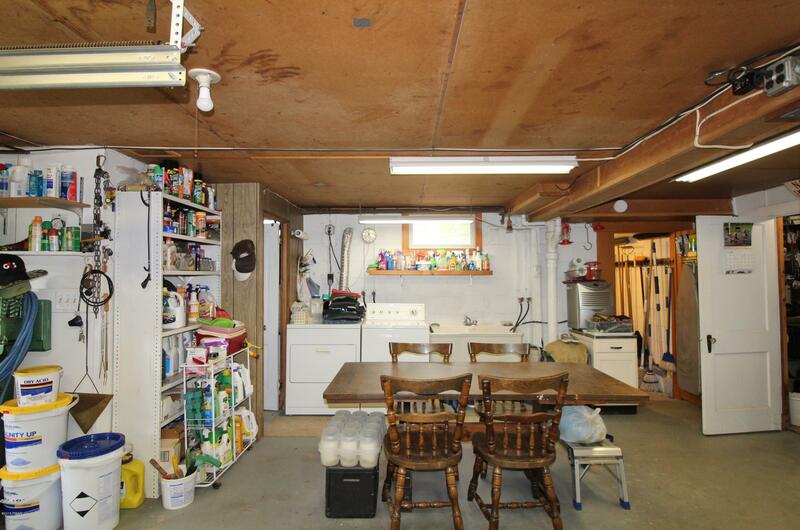 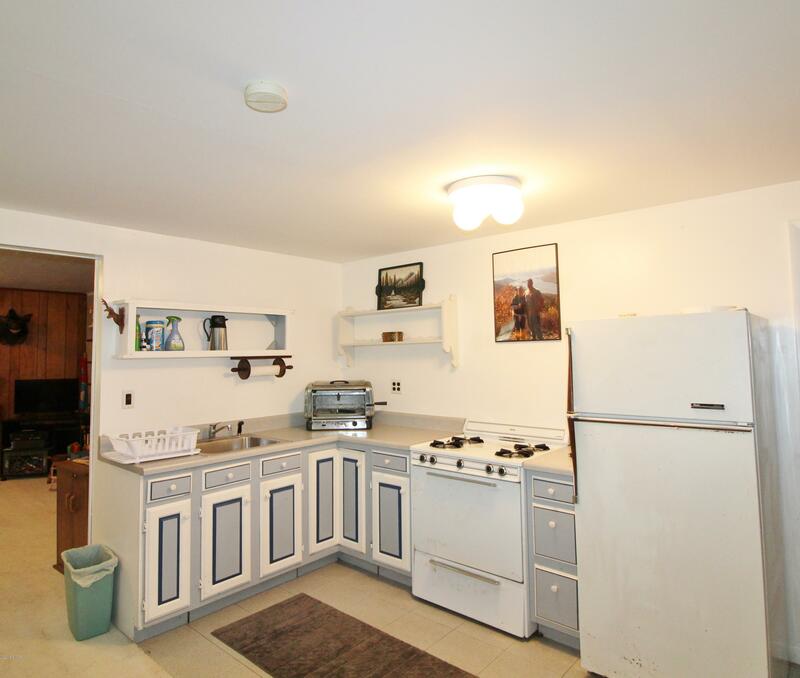 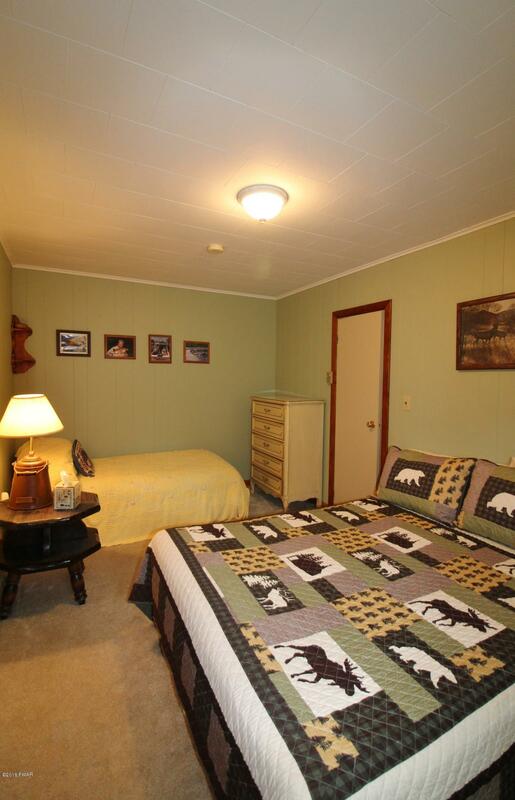 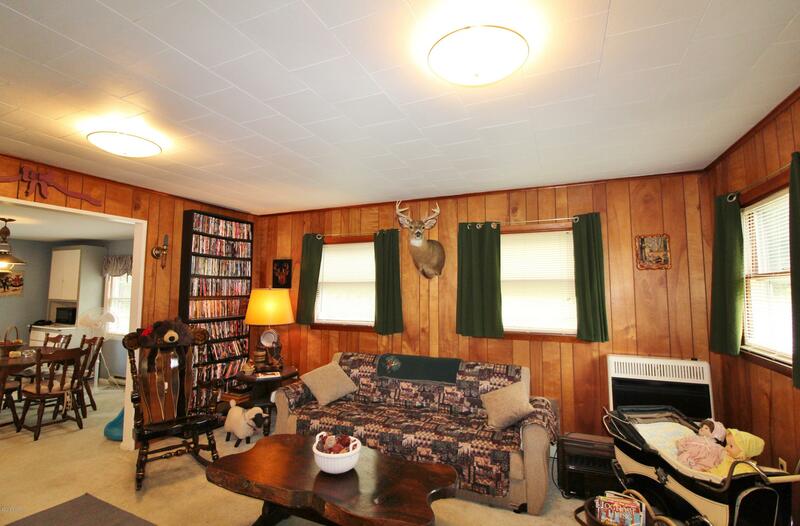 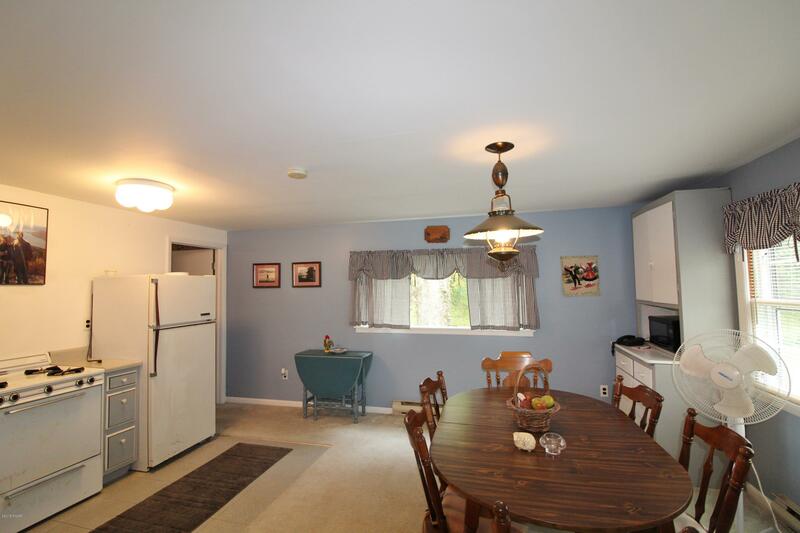 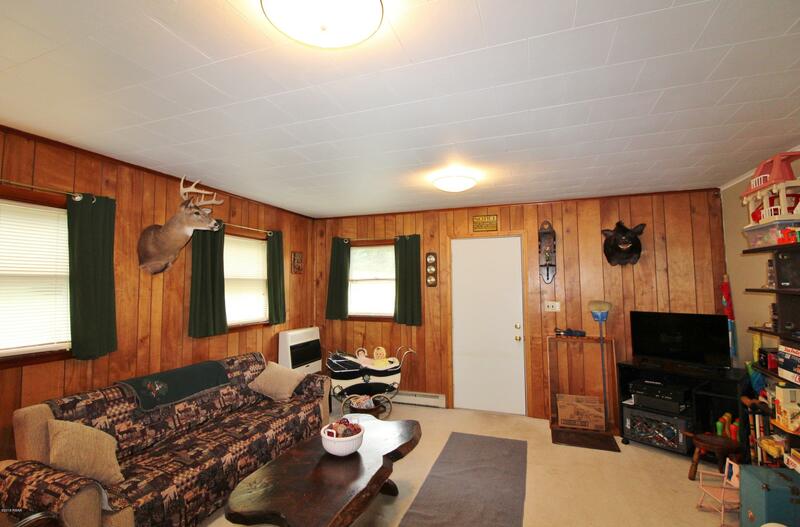 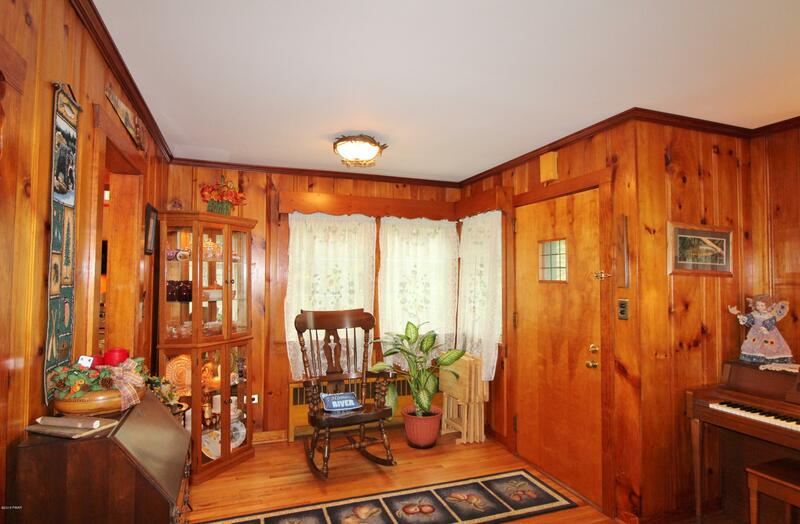 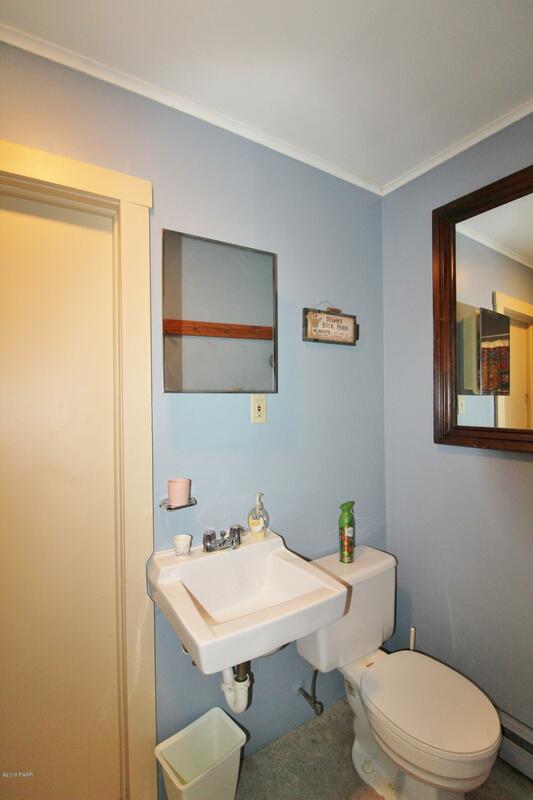 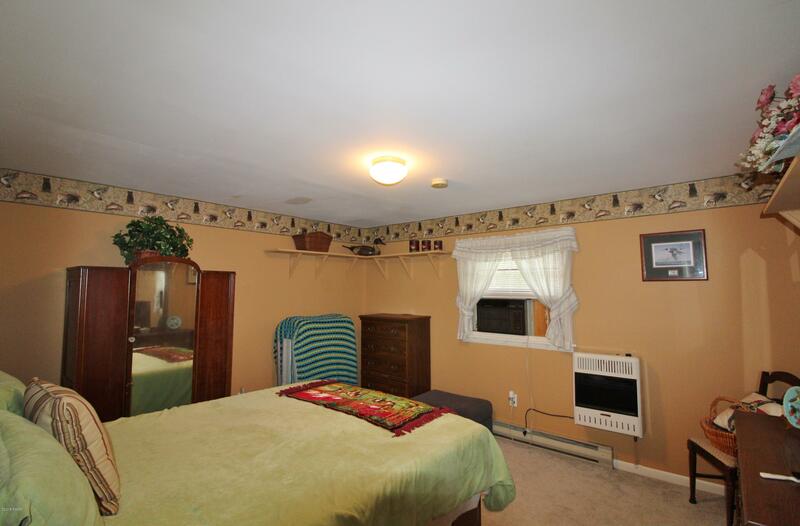 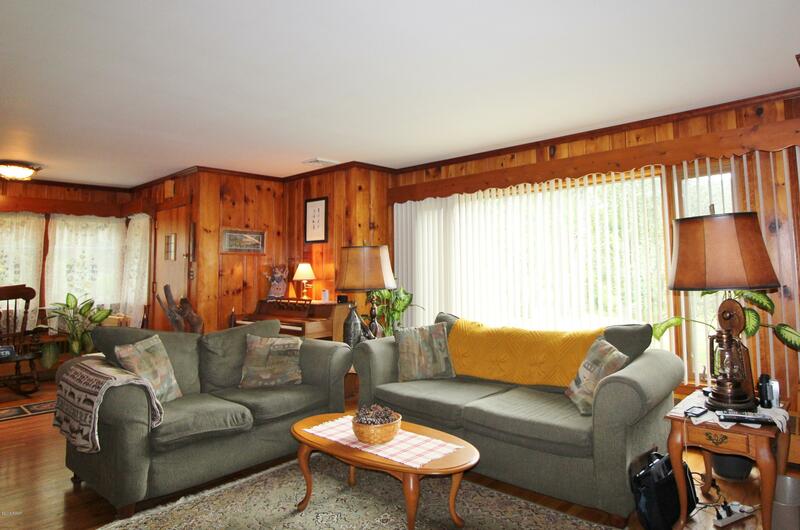 Wait...A 2 bedroom, 1 bath cottage with living room, eat in kitchen & deck is also included. 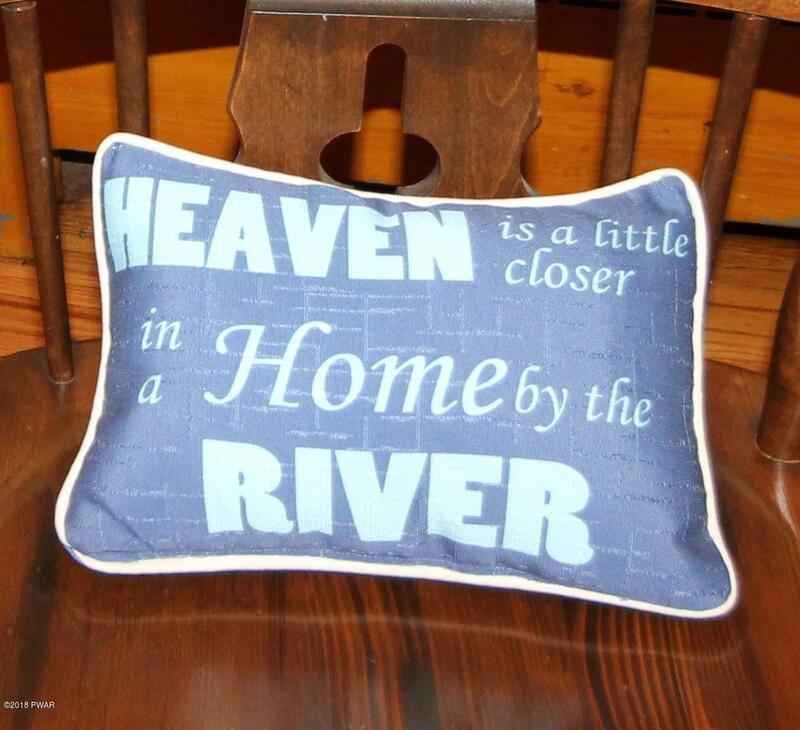 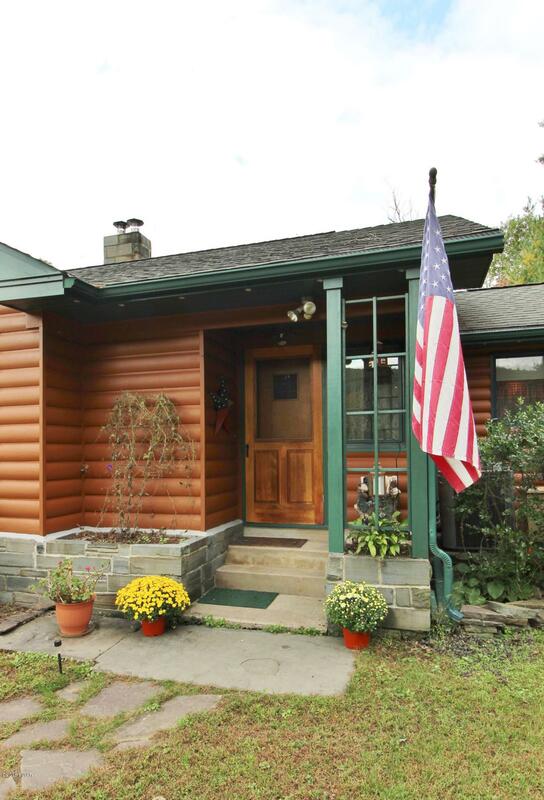 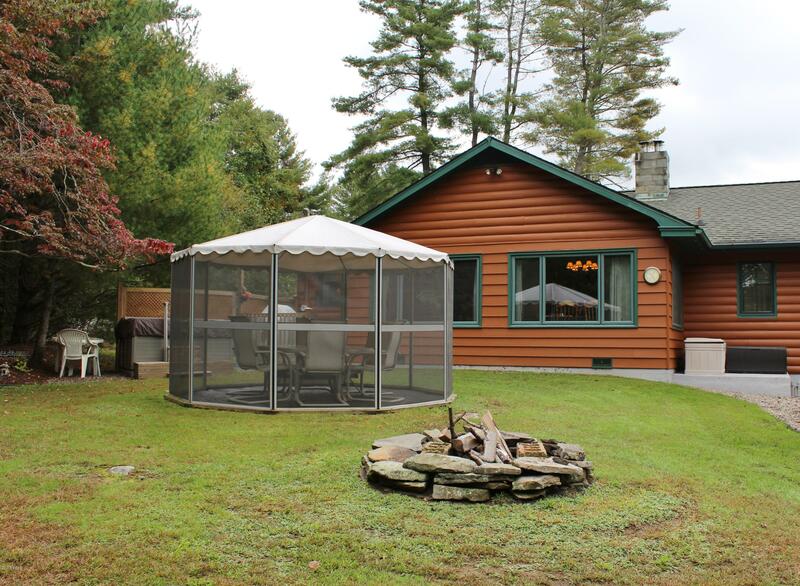 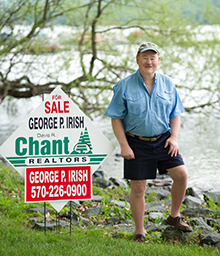 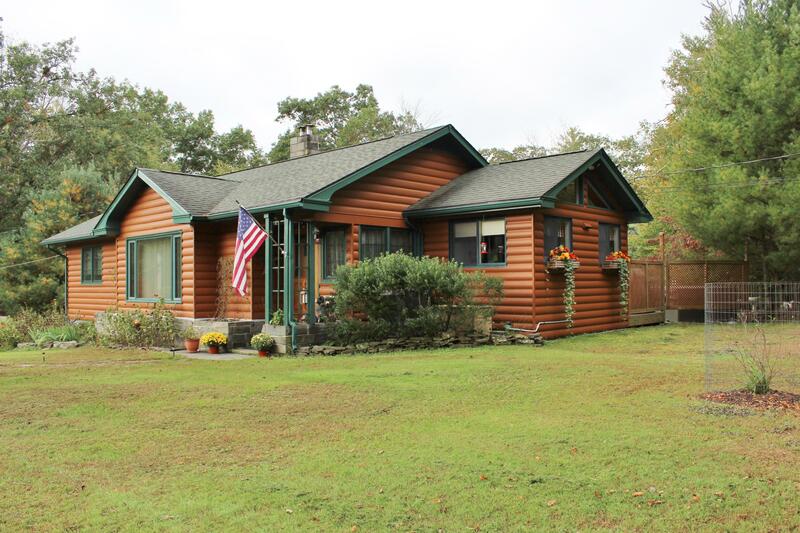 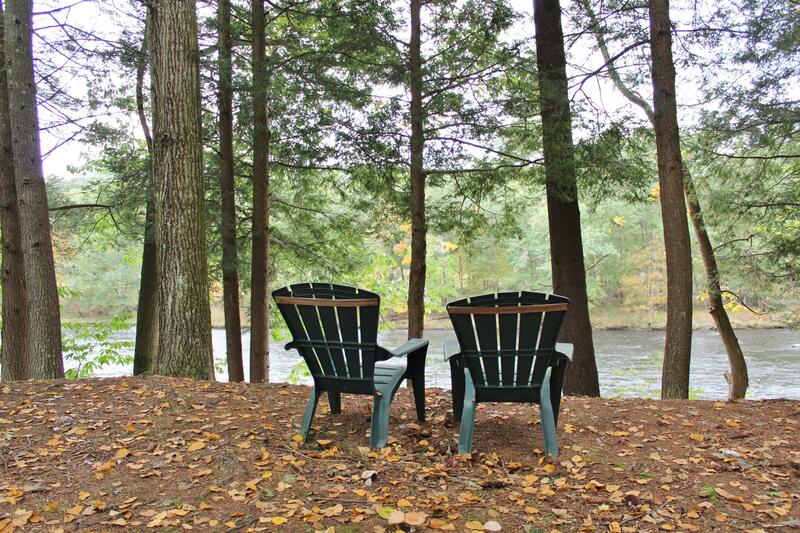 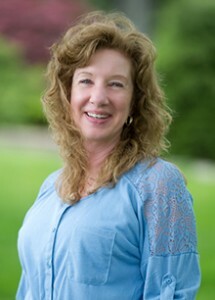 Enjoy river front living at its best fishing, canoeing, camping & sitting around the campfire gazing at the stars listening to the sound of the Lackawaxen!